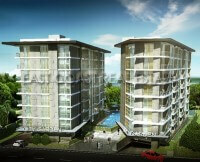 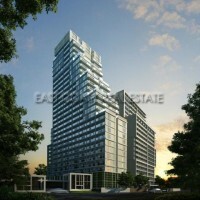 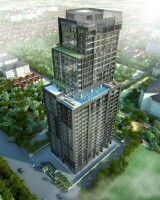 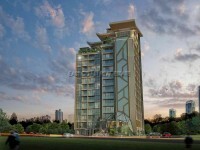 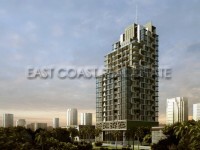 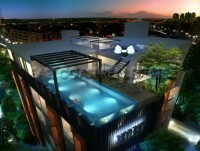 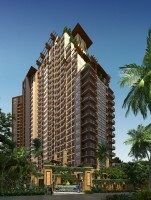 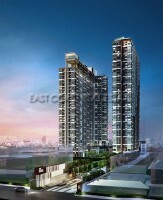 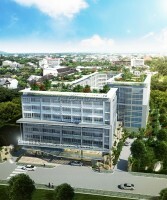 We at East Coast Real Estate are Pattaya’s leading property agent for ‘New’ condominium developments. 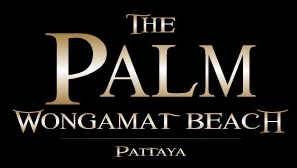 We have established relationships with Thailand’s best property developers, building high quality condominiums and houses in the Pattaya beach resort area. 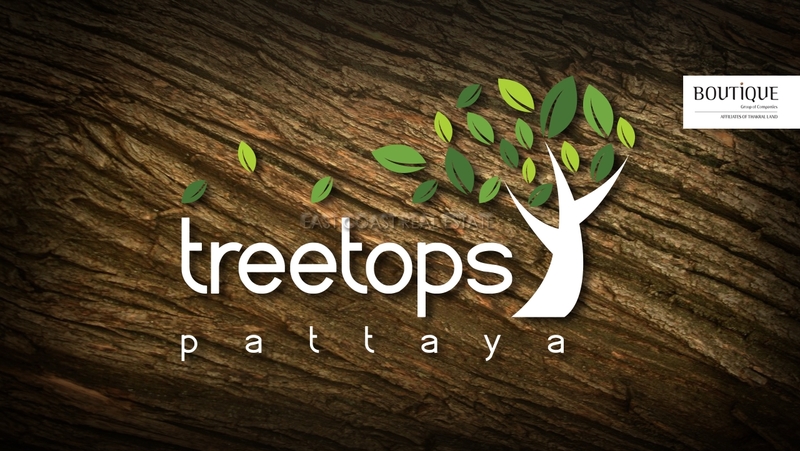 We have several years experience of offering ‘New’ property for sale and can advice our customers with regards to all aspects of making the best possible purchase. 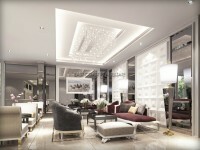 See some of the New Property Projects we represent here and contact us if you require any further information.